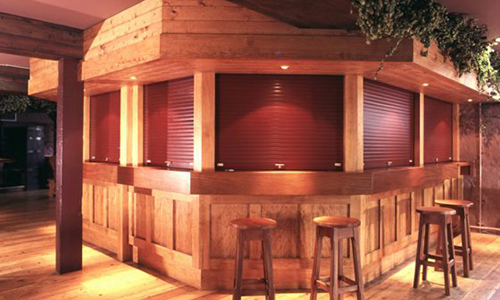 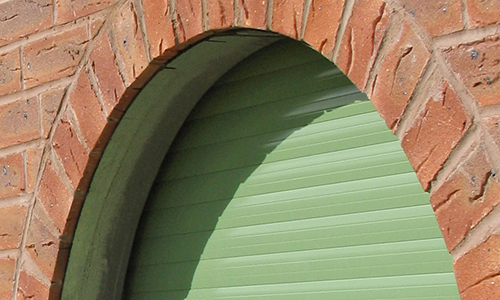 CS Garage Doors in Leeds supplies and installs commercial SWS shutters for internal, external and security purposes for businesses throughout West Yorkshire and North Yorkshire. 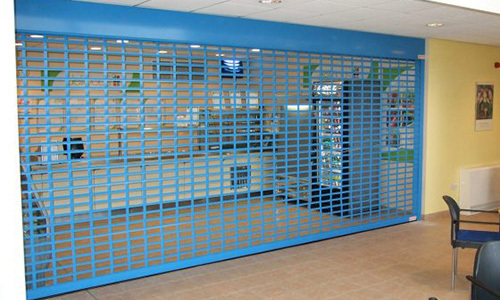 The SWS UK Physical Security range has been developed to provide an architecturally acceptable answer to the growing need for vandalism and burglary protection on domestic and commercial property. 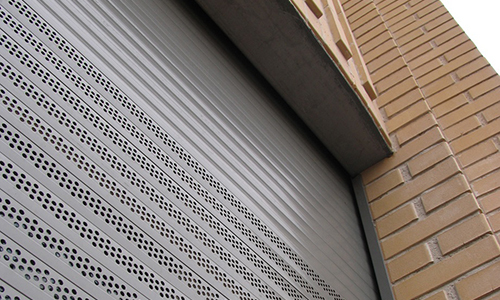 Through SeceuroShield, CS Garage Door Services in Leeds bring West Yorkshire and North Yorkshire the most comprehensive range of commercial internal and external shutters.